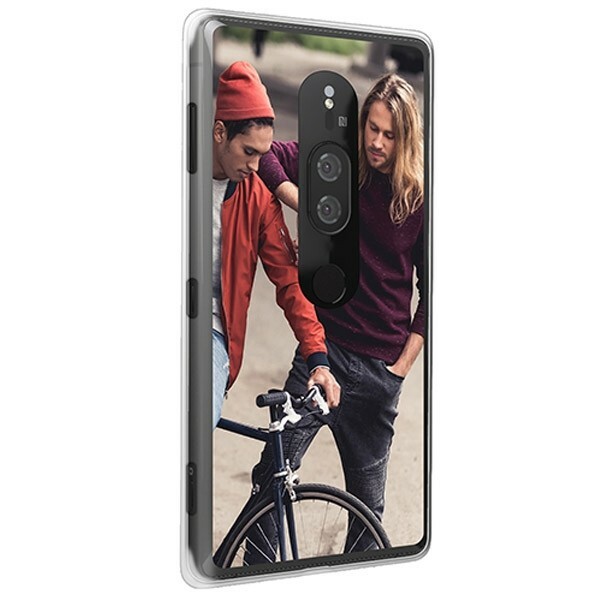 Give your cell phone a unique look with a custom Sony Xperia XZ2 Premium slim case. Immortalize your favorite memories with a Sony Xperia XZ2 picture case. Make your own Sony Xperia XZ2 phone case in only a few minutes! 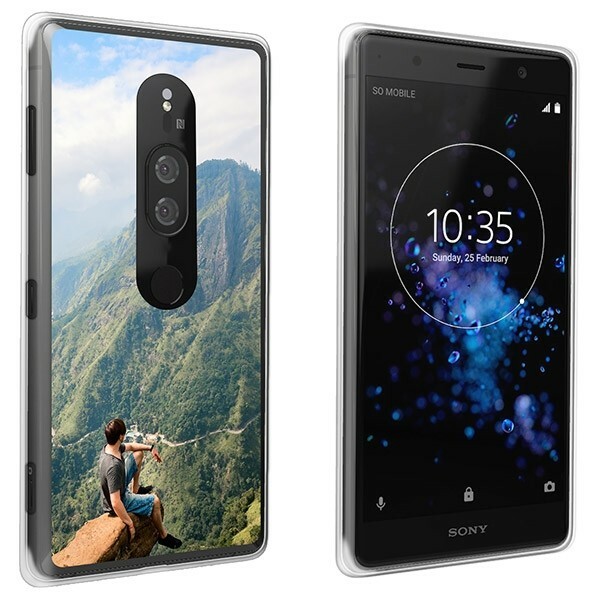 Why should I get a custom Sony Xperia XZ2 Premium case? Because it is all you are looking for! And maybe even more. First of all, it protects your cell phone from damage but most standard phone cases do that as well. Instead, the details make the real difference. As you are the sole designer of your custom case, you will receive a truly unique accessory that couldn’t match your style and personality any better. On top, our custom Sony Xperia XZ2 Premium case was designed specifically for your device so that it remains fully functional. What more could you ask for? The good news is that you don’t need excellent design skills to make your own phone case! Quite the contrary, it is actually incredibly easy with our easy-to-use design tool. Do you already have a design in mind? Then all you need to do is to upload and edit it with the various functions our customizer offers. If not, there is no need to worry. We have already created some designs for you which you can find in the customizer. Alternatively, you can also find inspiration on our Instagram and Pinterest profile. I’ve placed my order. What now? Sit back and relax! Our production team will start producing your custom Sony Xperia XZ2 Premium case almost right after your order was processed by our system. One of our production specialists will print your design on your new custom case using a UV-printer equipped with scratch-resistant ink. Your new favorite accessory will be on its way to you within not more than 24 hours after purchase so that it will be on your doorstep as soon as possible. So what are you waiting for? 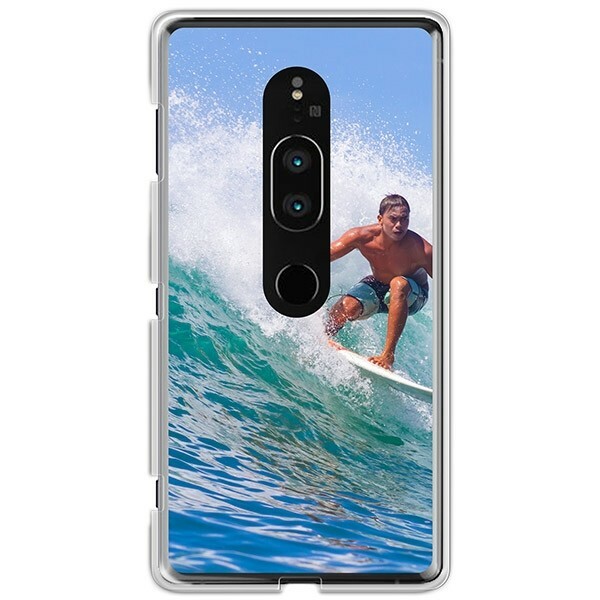 Order your own custom Sony Xperia XZ2 Premium case today!